Schutz Elsy Slingback Pump $219 Free US shipping AND returns! 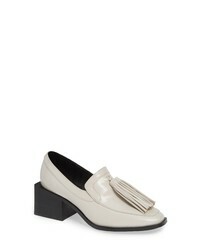 Jeffrey Campbell Diama Loafer $154 Free US shipping AND returns! Jeffrey Campbell Genial Statet Heel Dorsay Pump $164 Free US shipping AND returns! 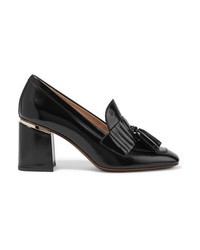 Tod's Tasseled Patent Leather Pumps $398 $795 Free US shipping AND returns! 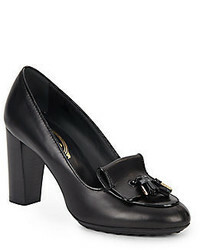 Tod's Chunky Chain Pumps $490 $699 Free US Shipping!